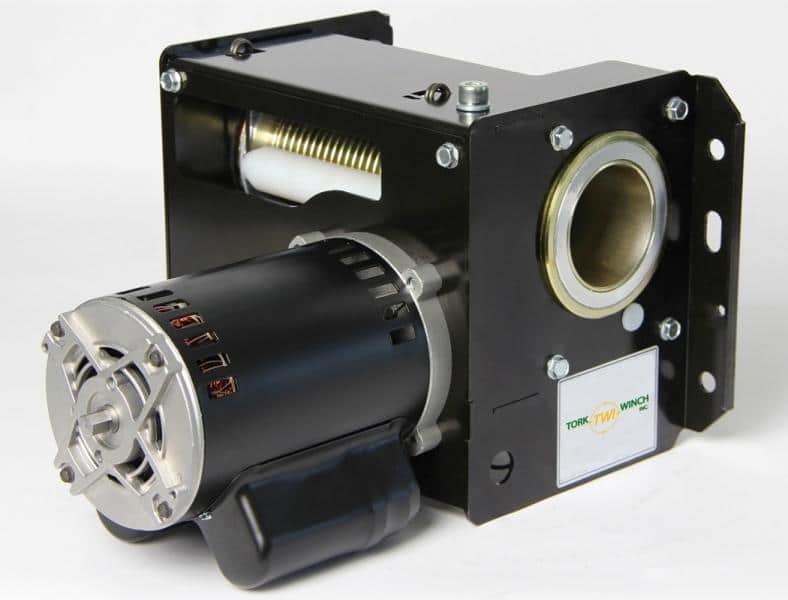 TW-2000 Basketball Backstop Winch | Best in gym equipment | QSD Inc. 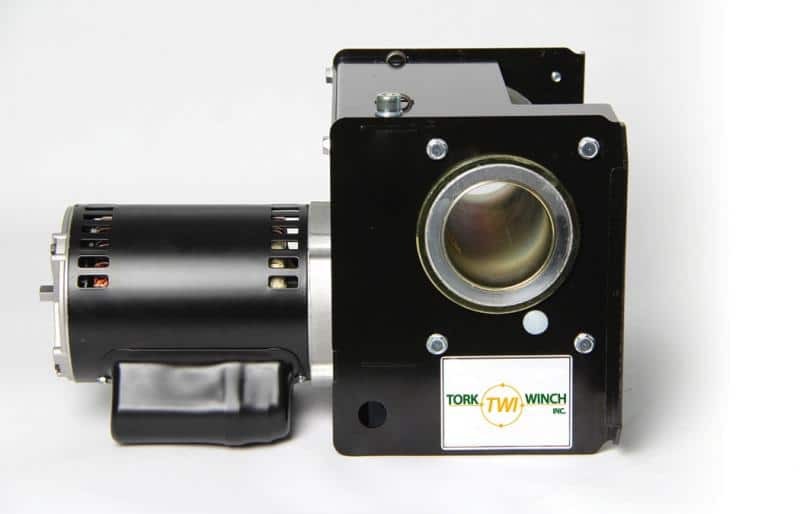 The only backstop winch with oil-free direct drive – no belts or chains to loosen and wear out – the TW-2000 Basketball Backstop Winch weighs only 68lbs/31kg, making it the motor of choice and allowing for unprecedented ease of installation. The laser-cut interlocking steel frame components are e-coated (electrophoretic coating) and all exposed pieces are plated for maximum corrosion protection. The TW-2000 is attractive, has a small footprint and offers ease of maintenance while delivering reliable performance for the entire length of its service.